The dynamics of disease transmission strongly depends on the properties of the population contact network. Pair-approximation models and individual-based network simulation have been used extensively to model contact networks with non-trivial properties. 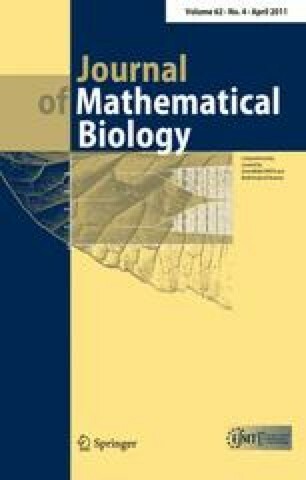 In this paper, using a continuous time Markov chain, we start from the exact formulation of a simple epidemic model on an arbitrary contact network and rigorously derive and prove some known results that were previously mainly justified based on some biological hypotheses. The main result of the paper is the illustration of the link between graph automorphisms and the process of lumping whereby the number of equations in a system of linear differential equations can be significantly reduced. The main advantage of lumping is that the simplified lumped system is not an approximation of the original system but rather an exact version of this. For a special class of graphs, we show how the lumped system can be obtained by using graph automorphisms. Finally, we discuss the advantages and possible applications of exact epidemic models and lumping.